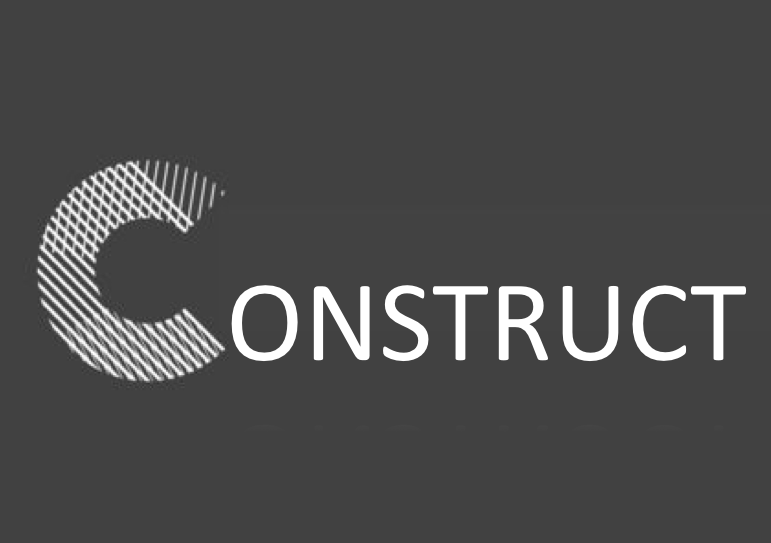 Construct's goal is to equip students with the tools necessary to continually grow in their faith and devotion to Jesus Christ. We use our meeting time each week to walk our students through Scripture one verse at a time. While teaching them to read scripture for themselves we also emphasize and connect our students to current missionaries. Through this connection we urge our students to pray specifically for the advancement of the gospel in the lives of men and women they know. During Connect Group we are discussing how prayer affects our daily lives. Each Sunday night we work through a few verses of James, focusing on why it was written and how we as Christians should react to it. 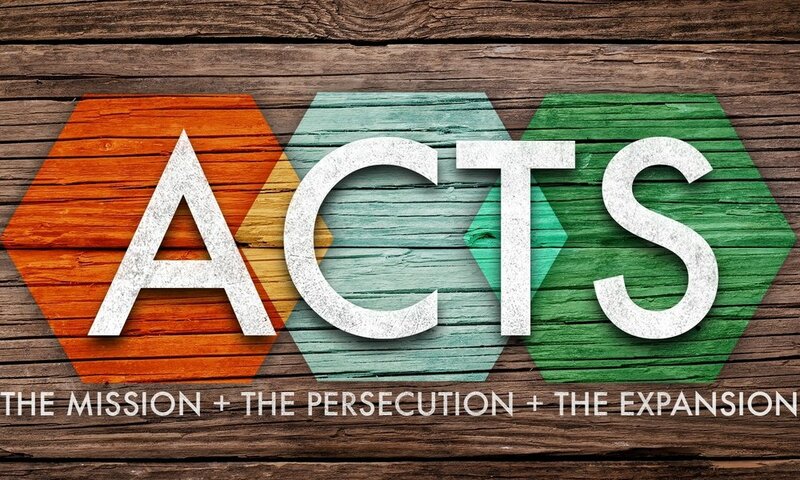 On Wednesday Nights westudy the expansion of the early church in Acts. We examine the story of other believers discovering what it meant to follow Christ together.